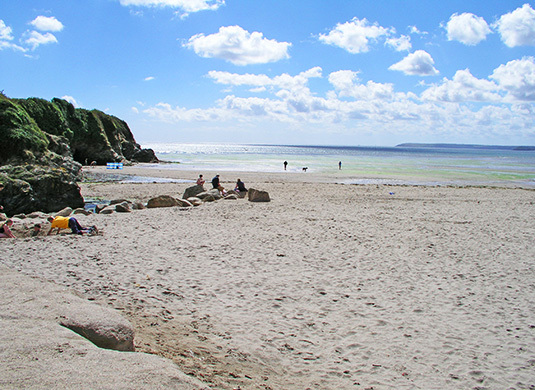 Beaches - Par Sands Par Sands is situated 3 miles West of the Bodinnick Ferry and Fowey. 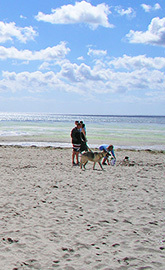 You can drive right up to this large sandy South Coast beach. It is also dog friendly. There is a little stream to play in. The sea stays shallow for a long way. There is a little cafe and a pub nearby.